Naa Nuvve starring Kalyan Ram Nandamuri and Tamannah Bhatia has become a big flop in the recent times. The film opened to a negative talk from the morning shows itself. After realizing the verdict from the audiences, the makers have chosen not to promote it and become a joke on the social media. 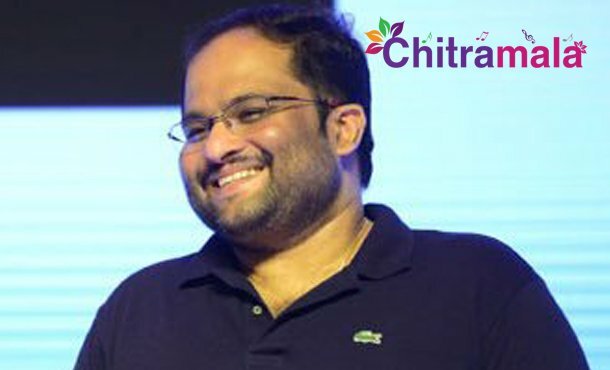 Mahesh Koneru who presented the film accepted the film’s failure. “Yes. It has been very painful. Yes. It has been very disappointing. Because we tried with all our hearts. Everyone does. And we’ll keep trying again. For the love of cinema is what drives us and because we live to fight another day. And this time, we’ll do better. And we’ll work harder. To all those who’ve been very supportive, a big thanks. Life moves on!” said Mahesh S Koneru who presented the movie under his East Coast Productions banner. The film is directed by Jayendra and produced by Cool Breeze Cinemas banner.